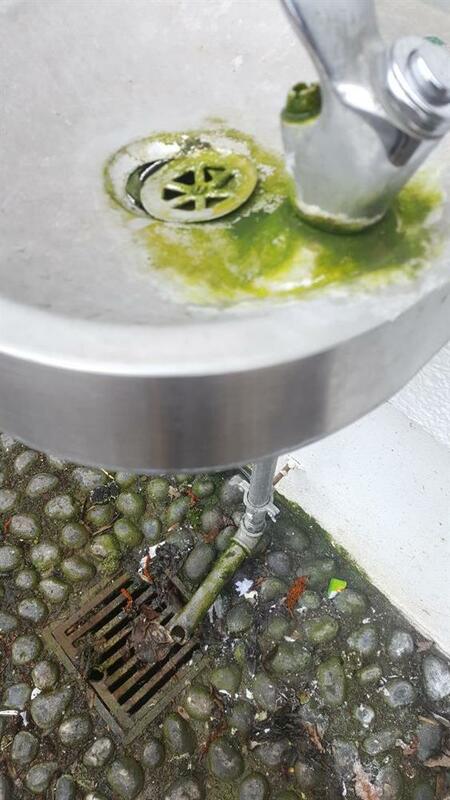 600 bottles of water are bought every day at Charter School North Dulwich, largely due to a lack of water fountains. We're fundraising for new water fountains and reusable bottles for all pupils. Charter School North Dulwich aims to be free of single-use plastic by 2021. Already the school caterers use compostable packaging for most of the food sold. 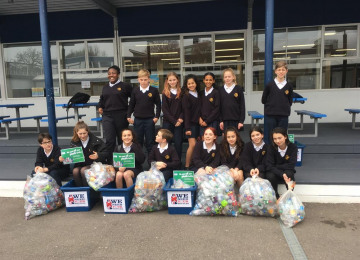 Bottled water remains the single biggest use of plastic in the school - more than 600 bottles are bought at the school every day - and the next step is to replace plastic water bottles with new water stations, reusable bottles that pupils can fill themselves and new piping for the water fountains. 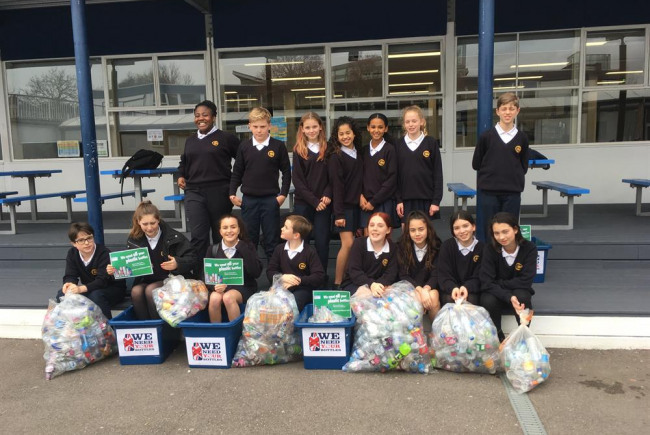 The Friends are campaigning to raise funds for the new water stations and reusable bottles so that all pupils can be plastic bottle free. Some pupils buy a bottle of water every day. 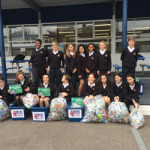 By using a refillable bottle, filled for free at the refill stations, the school will reduce its plastic waste by more than a tonne each year. 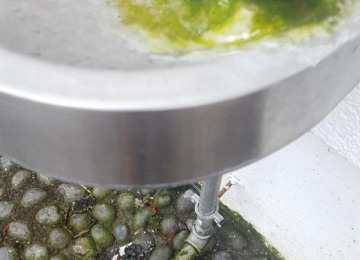 Installing sufficient new refill stations and water fountains will cost £27k. The school can only afford half of this so the Friends of Charter School are fundraising to raise the other half. Reusable bottles provided for free to all pupil premium pupils. Manufacturing plastic bottles uses millions of barrels of oil and transporting bottled water produces large amounts of carbon emissions. Putting your plastic waste in the recycling bin doesn't guarantee that it will be recycled; much of the UK's recycling is sent to China and other parts of Asia and recent research has found that much of it may end up being dumped rather than recycled. It can then have devastating impacts on the local environment. This project will: - Reduce plastic waste by more than a tonne a year - Encourage students to stay better hydrated, improving their concentration and performance - Deliver an awareness raising campaign, led by the school's Student Council, to encourage pupils to reduce their plastic waste. 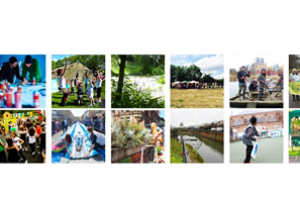 I'm one of the Trustees of the Friends of Charter School North Dulwich. We're working with the school's Student Council on this campaign. Student Council has elected student representatives from each tutor group. They are passionate about encouraging their peers to reduce plastic waste and have identified that getting a new network of water fountains installed is critical to achieving this.